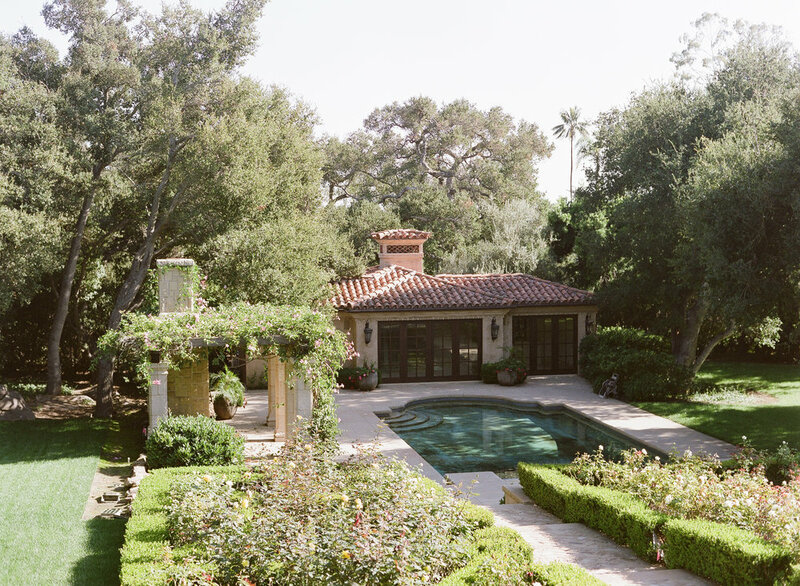 This beautiful Montecito Mediterranean Villa Estate is located on East Valley road in Montecito, California. They are an exclusive venue that holds a limited number of events throughout the year on their private headquarters. 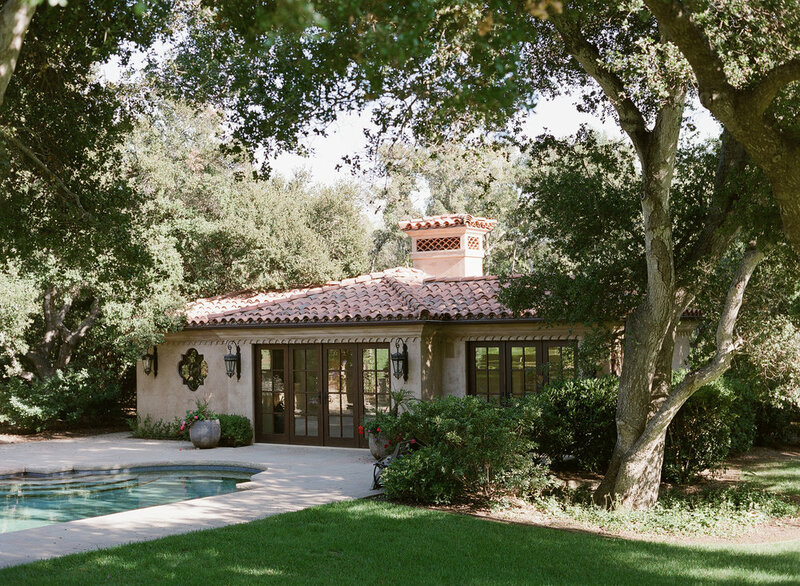 It’s beautifully set against a backdrop of vast ocean and mountain views and is surrounded by lawns and magical gardens. 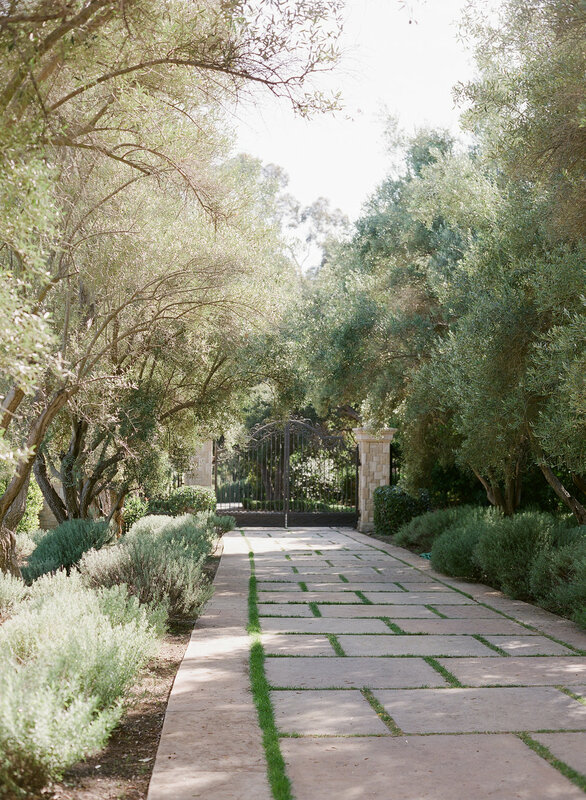 This unparalleled property embodies the essence of Montecito with sophistication and natural beauty. It’s truly the perfect setting for a luxury wedding. Capacity: 250 max (may be flexible) currently working on numbers for chairs, tables, layouts etc with rental companies. Time Allotments: 2 day install, 1 day event and 1 day strike. Additional installation days upon requests for $3,000 a day. Alcohol Policy: Yes, full service with insurance. Decoration Policy: Use of signs, streamers, balloons, or decorations of any kind outside the grounds of The Property is prohibited. Confetti is prohibited anywhere on the property. Cancellation Policy: Non refundable deposit, non refundable final payment after payment is received.